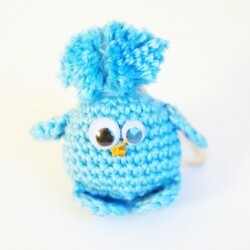 In this section, find our range of keyrings. 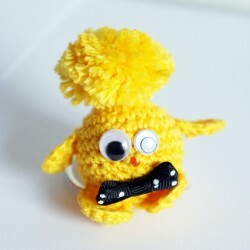 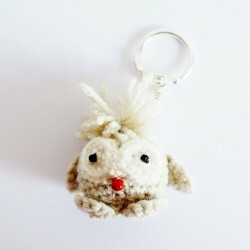 Crocheted using high quality wool, these keyrings are handcrafted in our dedicated workshop They are also unique and you will not find them anywhere else. 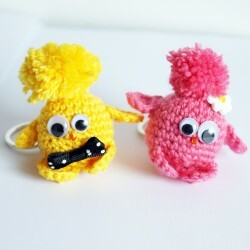 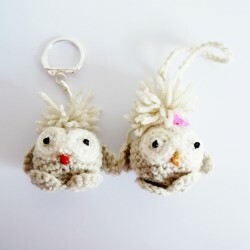 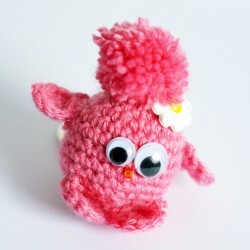 Sold exclusively in our website, take a look at our range of owl and piou-piou keyrings!